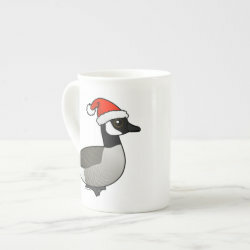 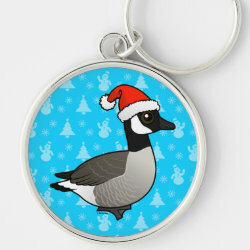 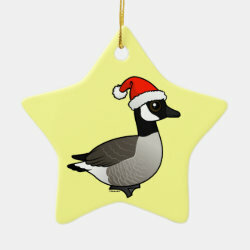 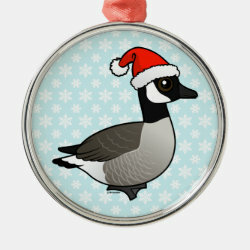 Our darling Canada Goose is ready for the holidays! 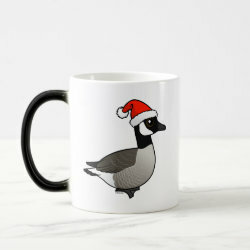 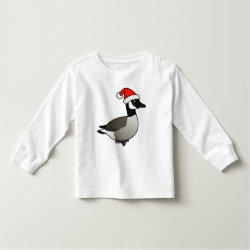 Goose wears a Santa hat for a cute Birdorable-style Christmas! 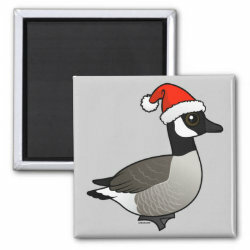 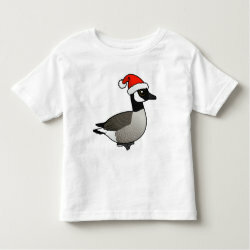 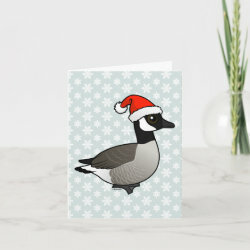 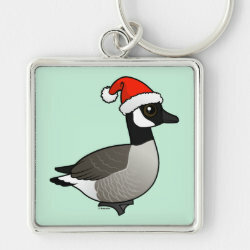 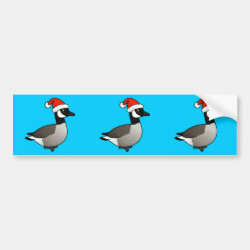 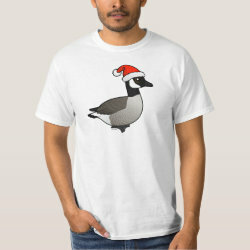 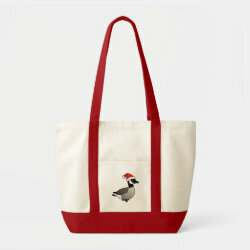 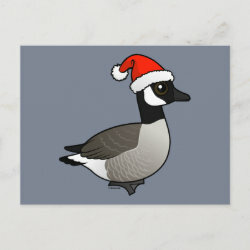 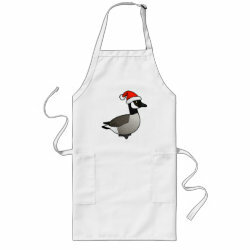 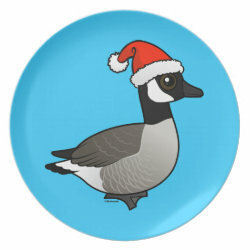 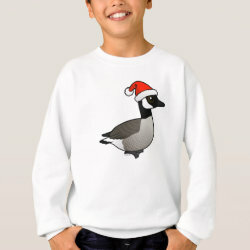 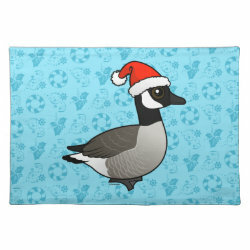 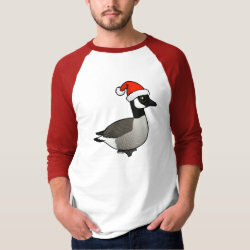 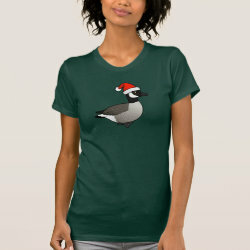 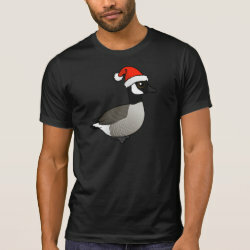 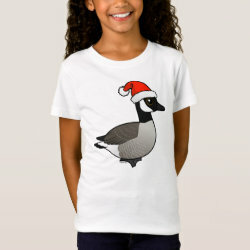 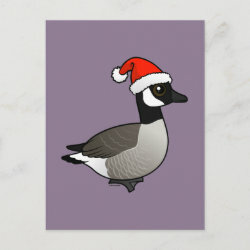 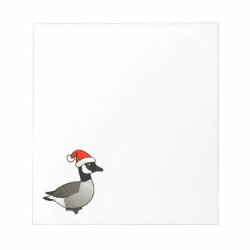 Christmas Canada Goose with Santa Hat Placemat 20" x 14"